Ganha até 1,44 US$ com a Kinguin Mafia! Sabe Mais! Este é um produto restrito e NÃO PODE ser ativado e/ou jogado na China, Hong Kong SAR China, Japan, North Korea, South Korea, Taiwan. 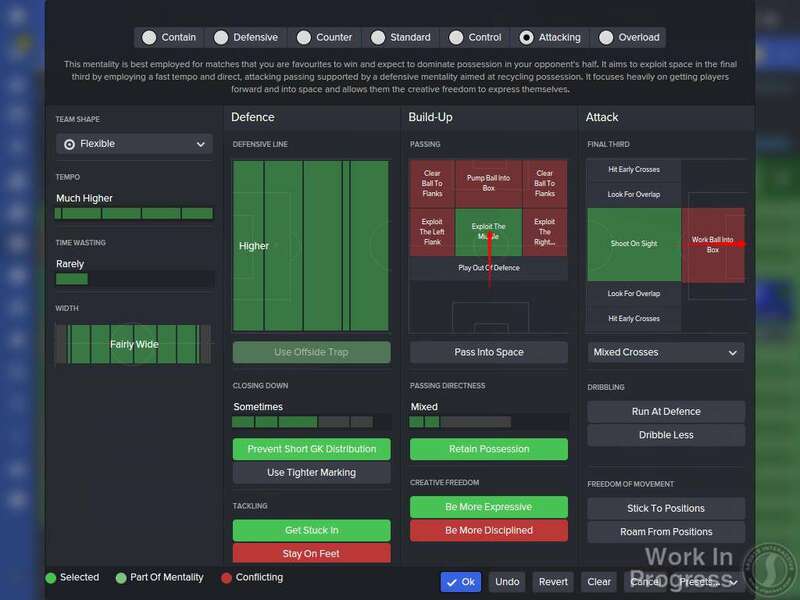 Football Manager is the most realistic, in-depth and immersive football management simulation available – it’s the closest thing to doing the job for real. Taking control of any squad from more than 50 countries across the world, you decide who plays and who sits on the bench, deal with the media and solve player problems. You're in total control of tactics, team-talks, substitutions and pitch-side instructions as you follow the match live with the acclaimed 3D match engine. Create your dream team and take on your mates in ‘Fantasy Draft’ mode. 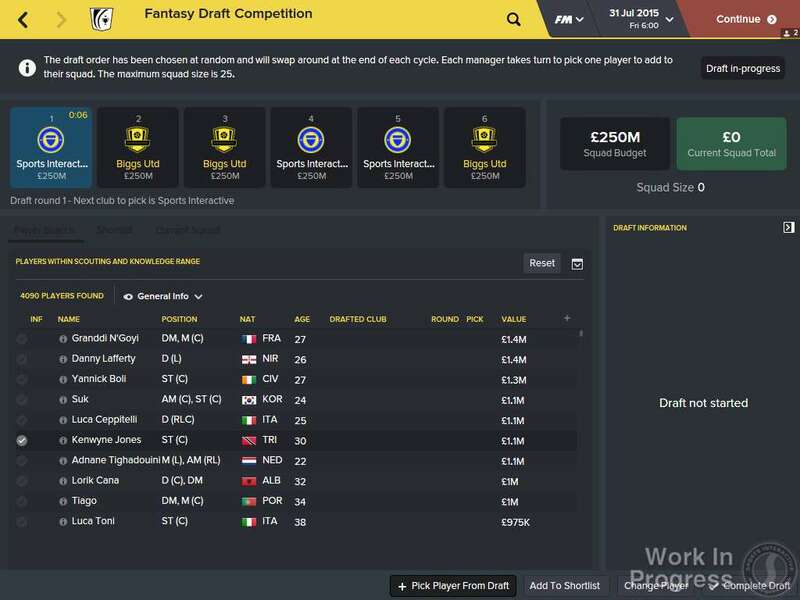 Starting with a fixed budget, each manager builds a squad from scratch, competing with other managers to sign the best talent before going head-to-head against one another in a mini-league. Get closer to the action than ever before with your own customisable character to bark out instructions and join the celebrations from the touchline. 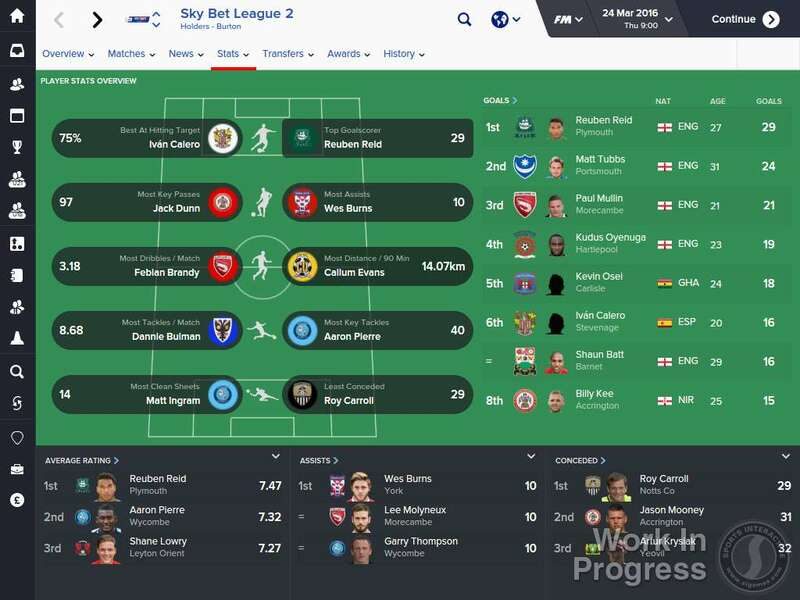 More than 2,000 new animations, alongside lots of other graphical improvements and improved AI, make the Football Manager 2016 match view the best ever. A highlights package available to easily view other fixtures in your own competition (or others) to keep you up-to-date with everything that’s going on in the world around you. Sports Interactive’s partnership with the leading sports statistics provider, Prozone, has seen a wide reaching revamp of the in-game match analysis tool, adding lots of useful functionality whilst also making it a lot more prominent and easier to use. 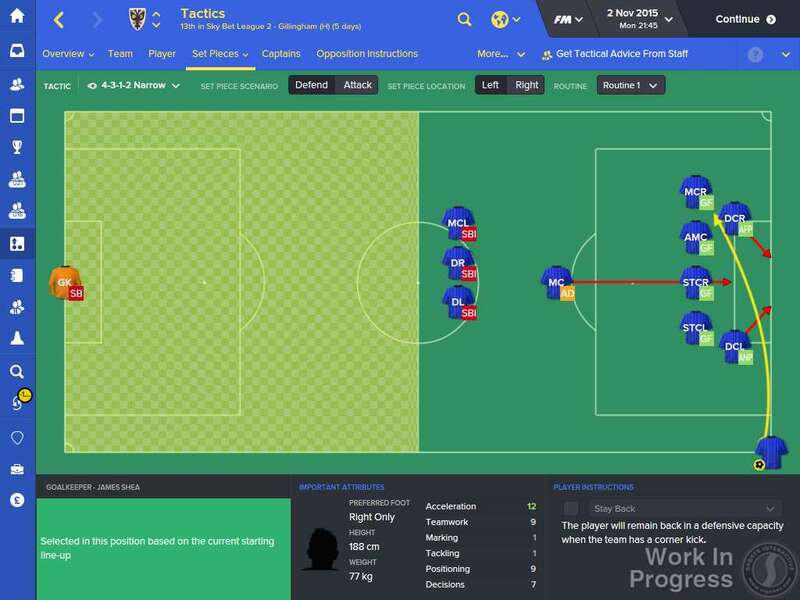 Football Manager 2016’s powerful, yet easy-to-use set piece creator allows managers to set up multiple set piece routines to be used across multiple tactics; with different set pieces for each set piece taker, new zonal marking options and much, much more. Sports Interactive has worked alongside a number of physiotherapists, doctors and related organisations to ensure that the depiction and treatment of injuries in Football Manager 2016 is more realistic than ever before. This doesn’t mean that fewer injuries will be sustained, but that those which do occur will be treated and develop more realistically. Injuries will now be determined during matches, while new injury types have been added and there is now a tangible distinction between player condition and match sharpness. Press conferences are more varied than ever before, with many new conversations to be had with the press, especially more contextual questions & responses. 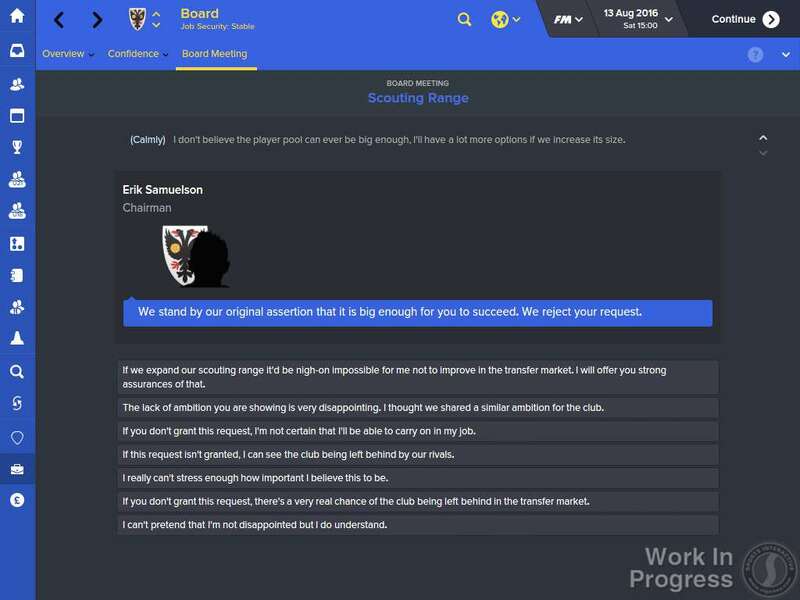 In addition, unemployed managers can now use media interviews to help get them back into the game. Managers now have access to more detailed statistical information than ever before, with the introduction of a revamped stats screen and an all-new rolling stats panel. 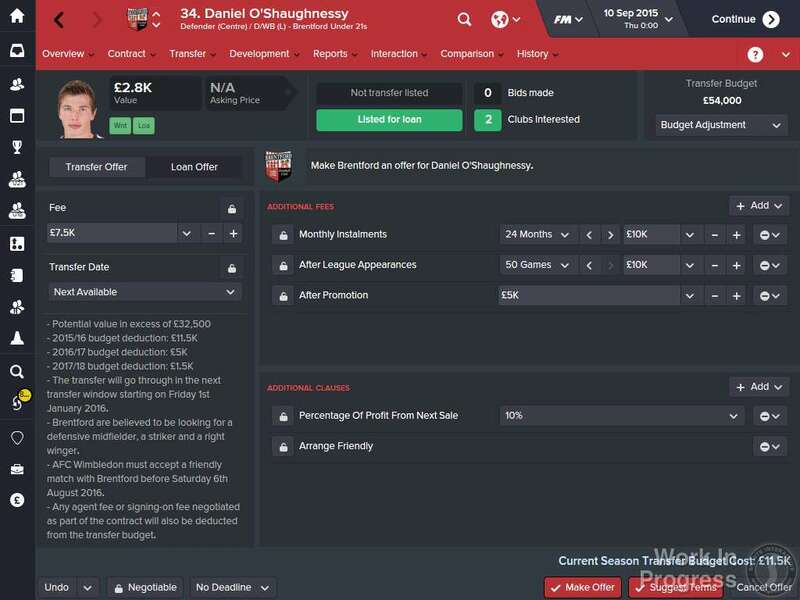 Further additions and updates include staff shortlisting, improved manager and staff movement, revised board requests, a revamp of board confidence, more contextual team talks, fully updated competition rules & squad information, an improved financial module, improved AI transfers and team selection, new social media features and many more – all of which combine to make Football Manager 2016 the most complete and immersive simulation of football management ever.